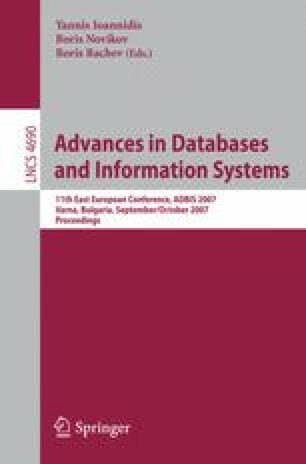 Support for updates to views of database schemata is typically very limited; only those changes which can be represented entirely within the view, or changes which involve only generic changes outside of the view, are permitted. In this work, a different point of view towards the view-update problem is taken. If a proposed update cannot be performed within the view, then rather than rejecting it outright, the cooperation of other views is sought, so that in their combined environments the desired changes can be realized. This approach has not only the advantage that a wider range of updates are supported than is possible with more traditional approaches, but also that updates which require the combined access privileges of several users are supported.